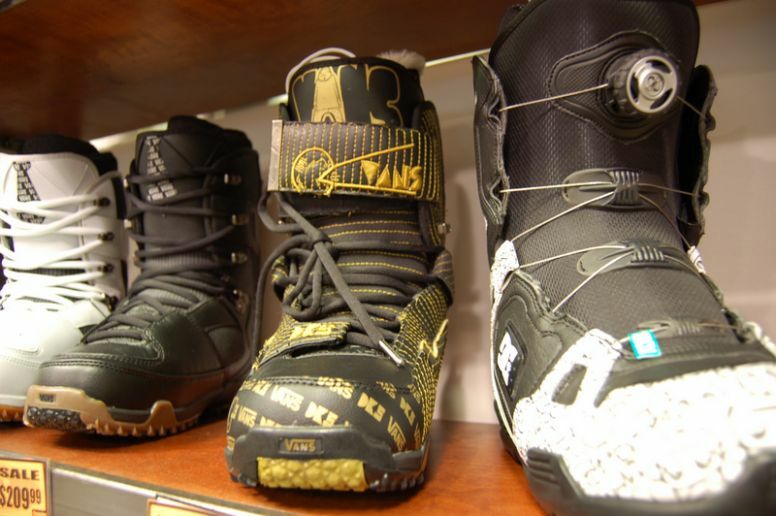 Most snowboarders are pretty used to the cold and wouldn't consider toe warmers for their snowboard boots for the usual case of numb toes. Obviously some people handle the feeling (or lack there of) a lot better than others but when you hit the hill during the extreme cold like -20° C and below, the numbness can seem just a little bit more serious. Popping in a set of toe warmers isn't going make you reminisce of times chilling by an open wood fire but they offer enough warmth the take the edge off the cold and give your feet some much needed blood circulation.They can make all the difference when it comes to contemplating a couple more runs before busting back in doors for relief. The things are dirt cheap and available in most place you'd expect to find them. Most brand are non-toxic, so not too bad for the environment and are also non-combustable, so you boots won't start flaming. They are worth it for the worst conditions you'll come across but overkill for your average day riding. Now if only they massaged as well, that would be something. Moving to a new place is hard, probably harder when you've lived there before in a completely different era of your life.